All Points East is a brand new ten day event in east London’s Victoria Park, encompassing a three day music festival, a community focused programme of midweek entertainment, and three huge headline shows. 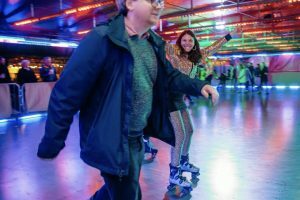 The event will be a mix of ticketed and free entertainment, with its midweek programme including comedy, sports screenings, educational activities, wellbeing sessions, food and drink, and an outdoor cinema. 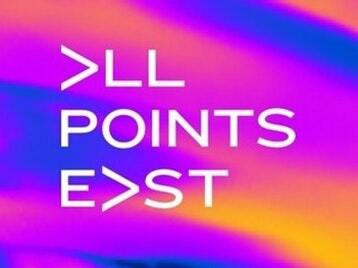 All Points East has already announced that the 1st weekend will include The Chemical Brothers, Hot Chip, Primal Scream, Spiritualized, Little Dragon, Danny Brown, Little Simz and IBIBIO Sound Machine. The 2nd weekend will include Bon Iver, Mac DeMarco, First Aid Kit, John Grant, The Tallest Man on Earth, Julien Baker, Snail Mail and Kokoko. Running from 24th May to 2nd June 2019. Times vary for each night.